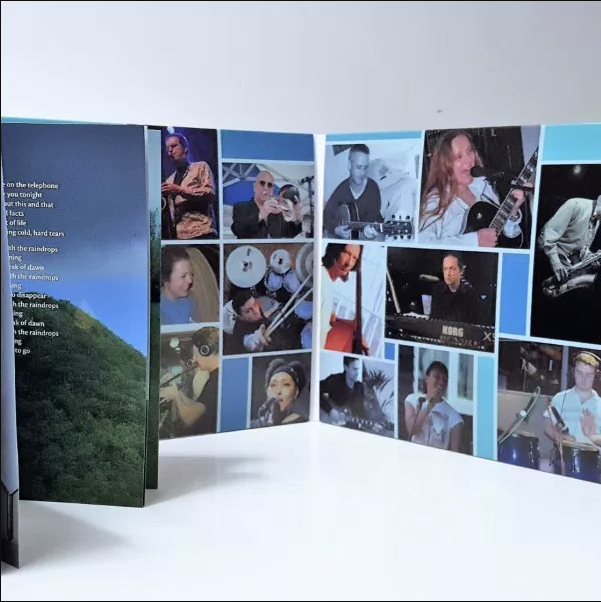 Album CD includes stylish Lyric booklet designed by Parisian Graphic Artist Anne Drezner. For a signed copy simply make a request in the ‘Order Notes’ box at the bottom of the order form. 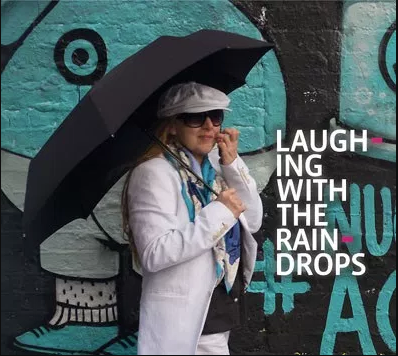 Laughing with the Raindrops’ latest album features numerous stand-out performances from London’s Jazz and Soul elite and is full of great songs and sassy hooks. The record oozes feel, boasts exceptional production values, screams relaxation and is the perfect antidote to a long day.